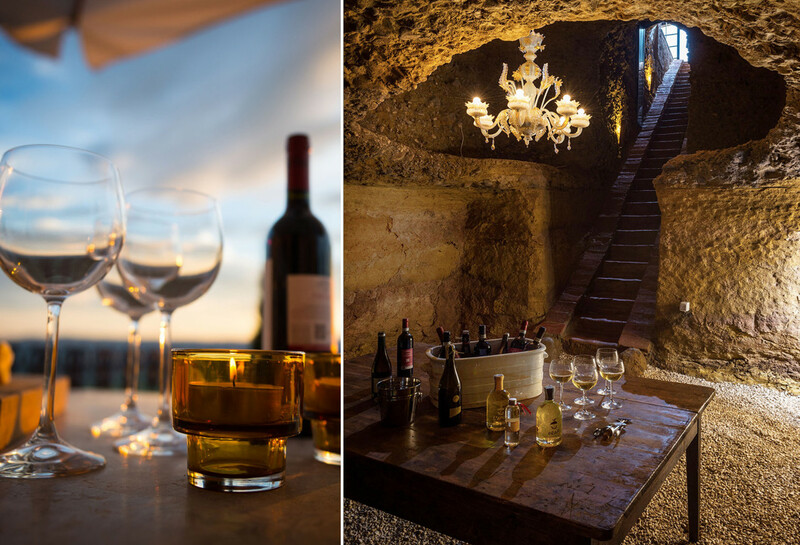 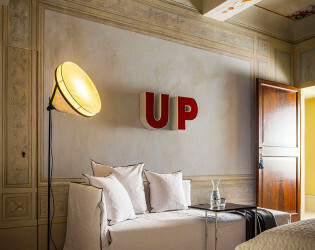 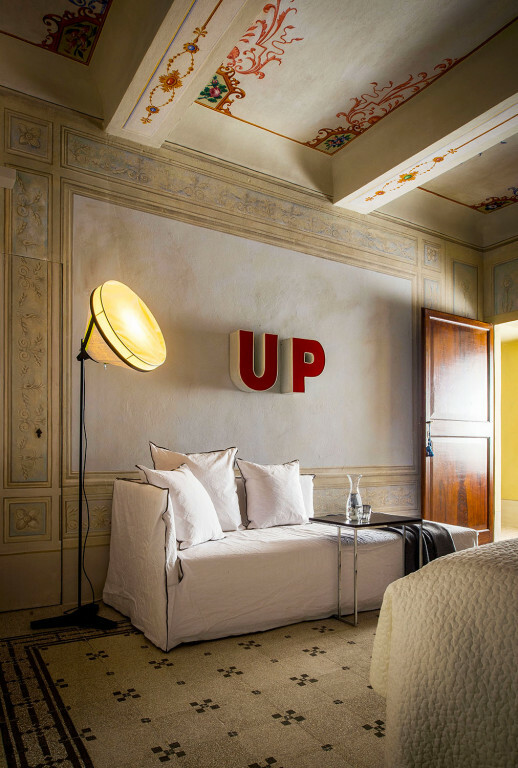 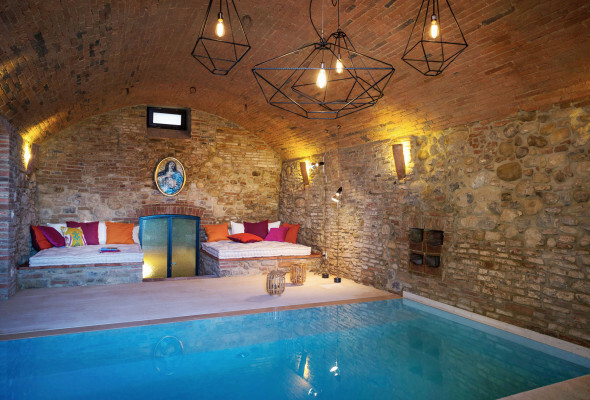 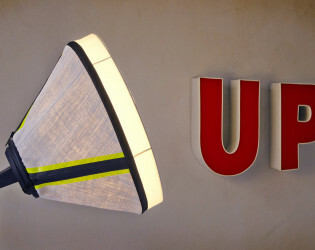 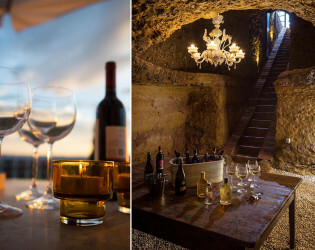 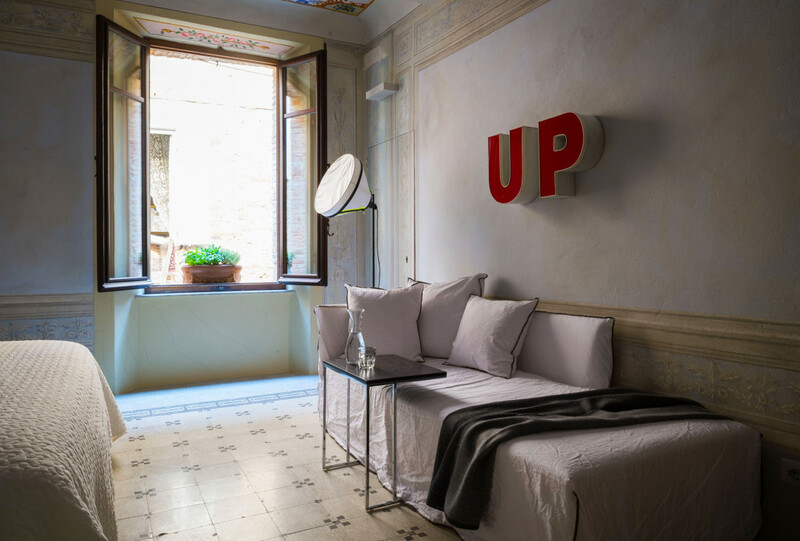 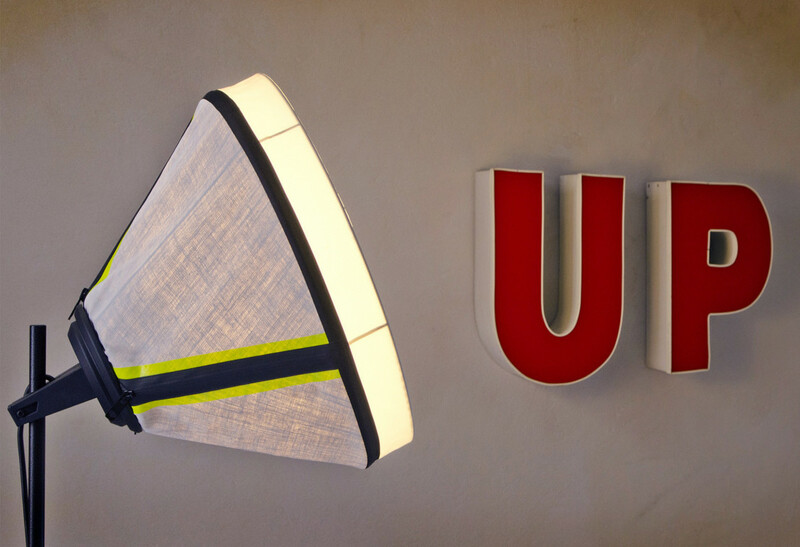 Ultimate Italian luxury with a side of uber-cool underground caves. 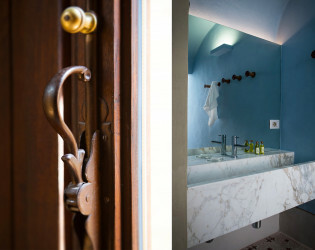 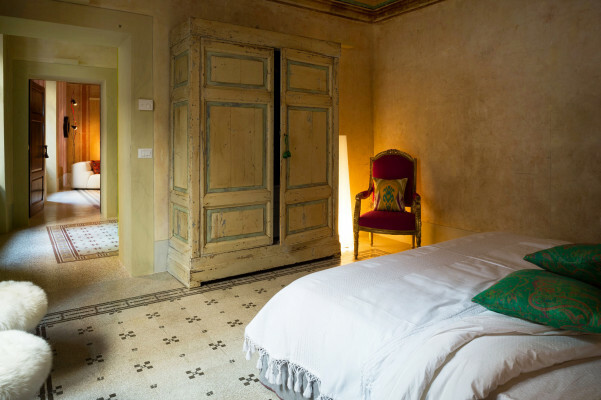 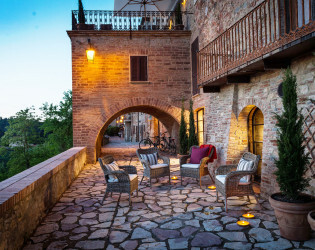 Notify your need-to-knows and nestle into this cliffside retreat overlooking a magnificent Tuscan valley, located in the heart of the town of Monteleone d'Orvieto within a medieval palazzo. 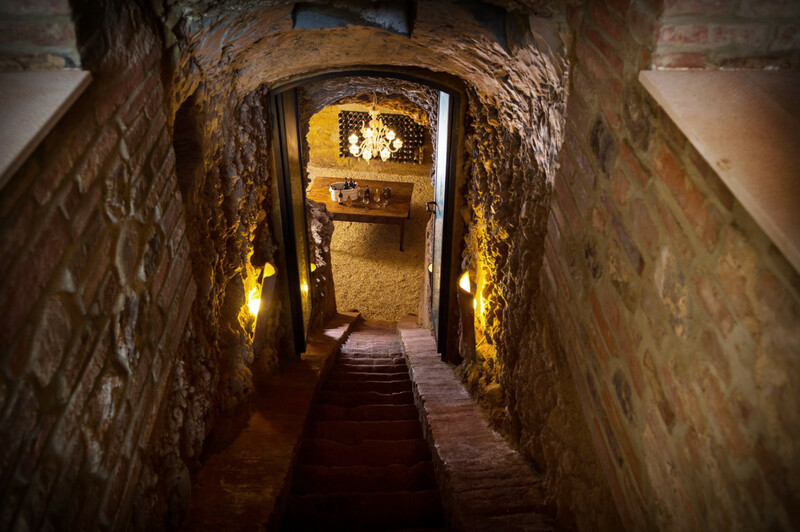 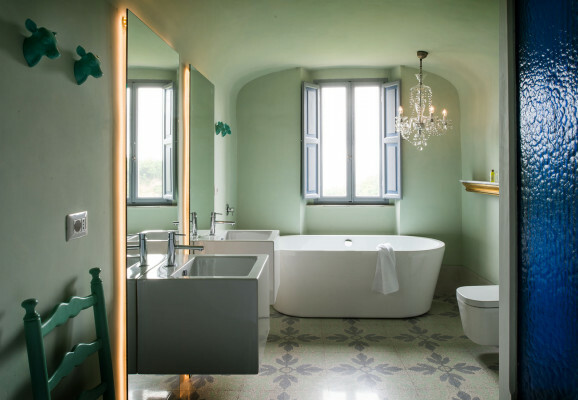 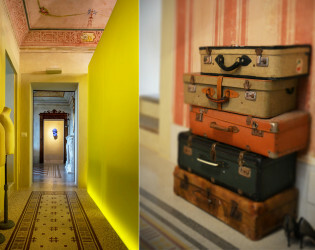 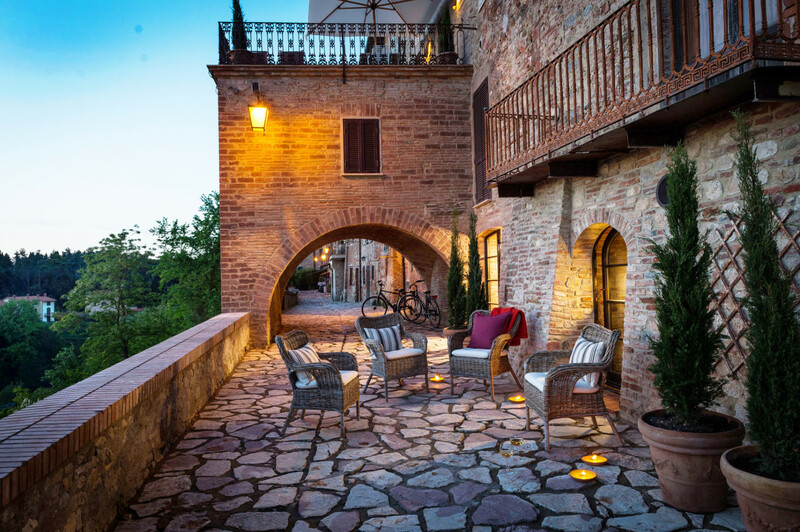 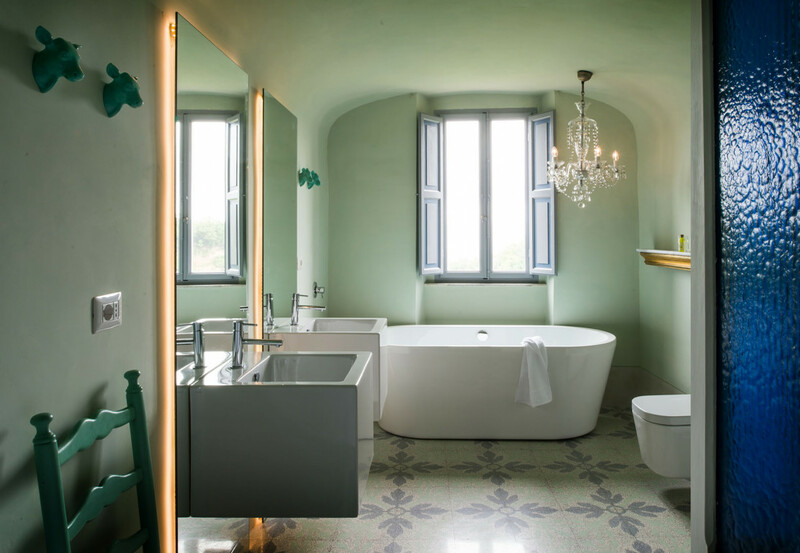 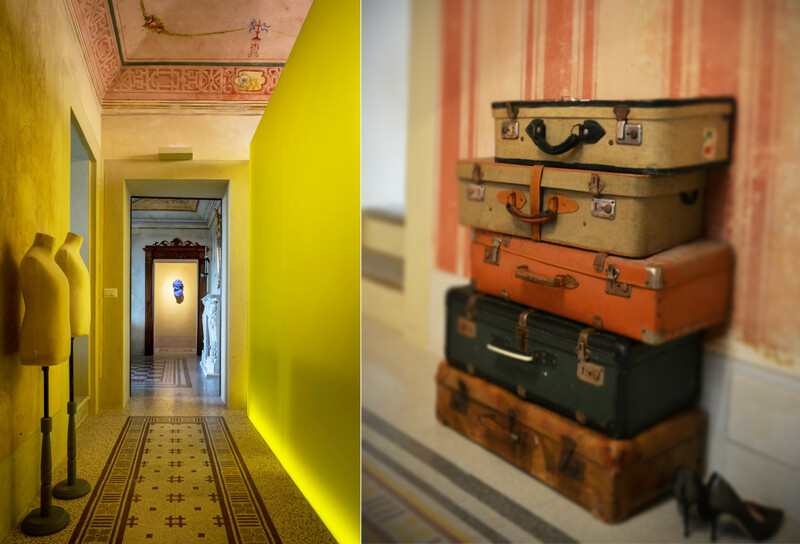 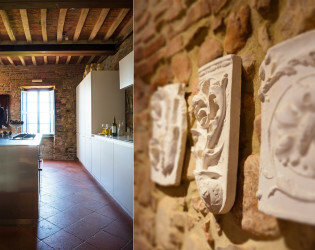 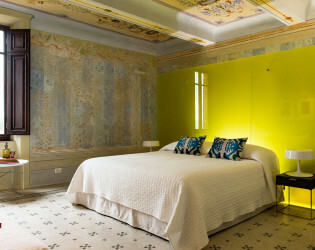 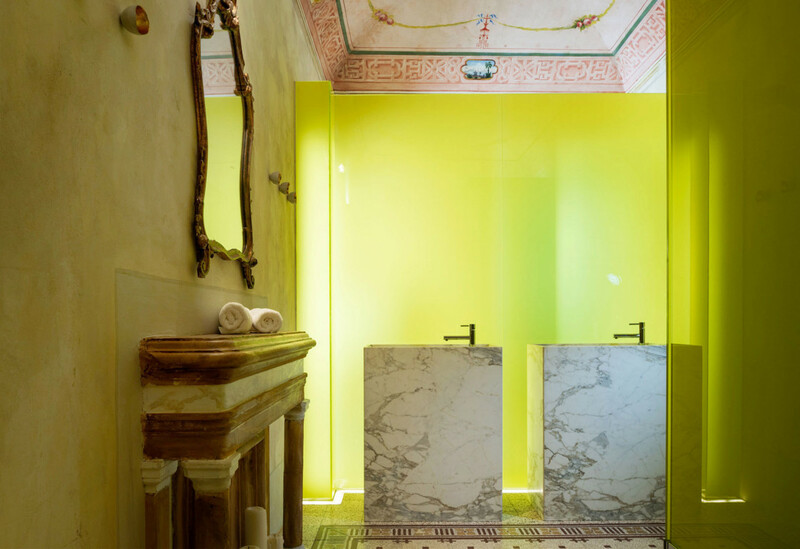 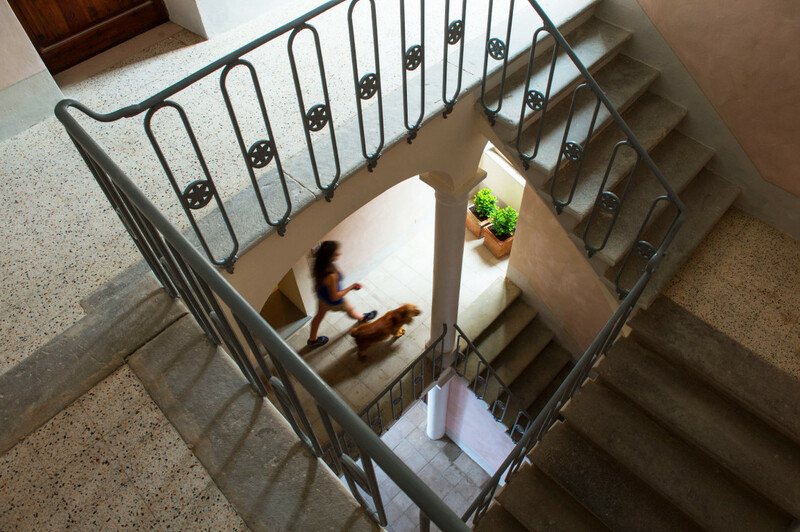 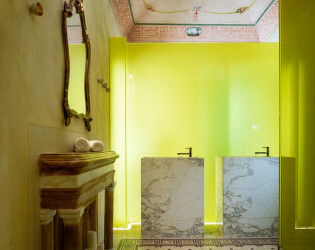 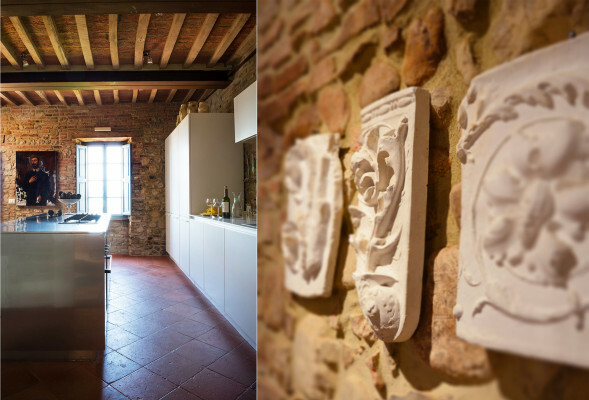 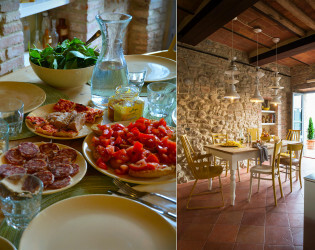 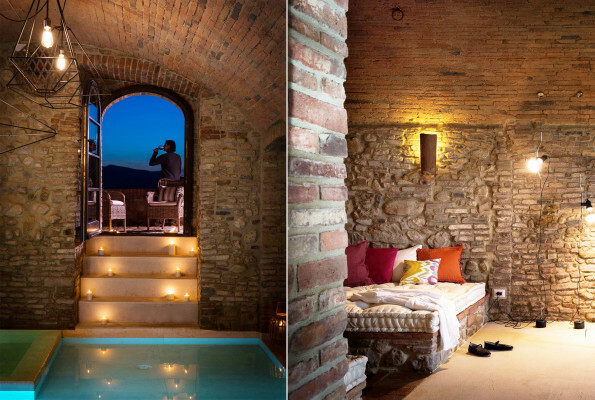 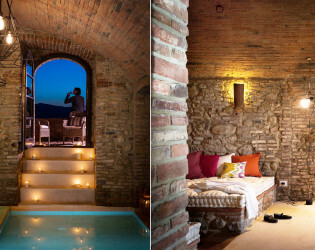 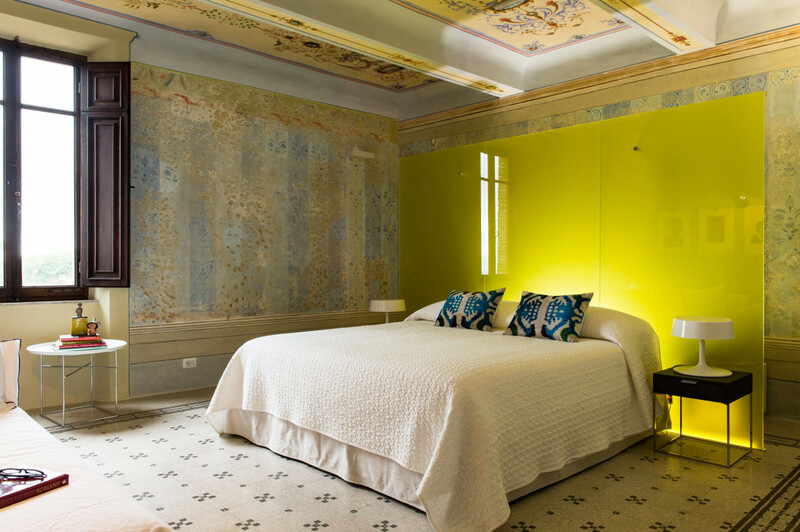 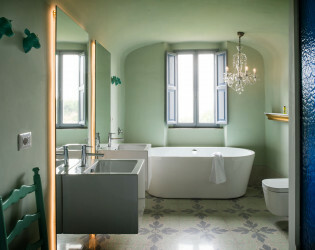 Modified over the course of four centuries, the second floor of the palazzo is complete with a beautiful terrace, vaulted stables, and underground caves that were previously used to store local wine and local olive oil. 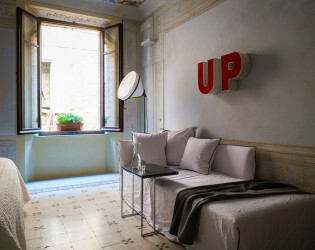 This noble treasure trove has been transformed into a one-of-a-kind residence with 21st century comforts and old world charm, chic overload indeed. 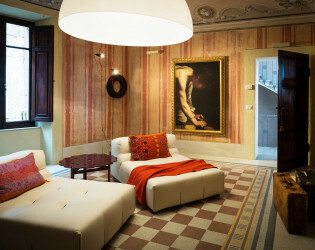 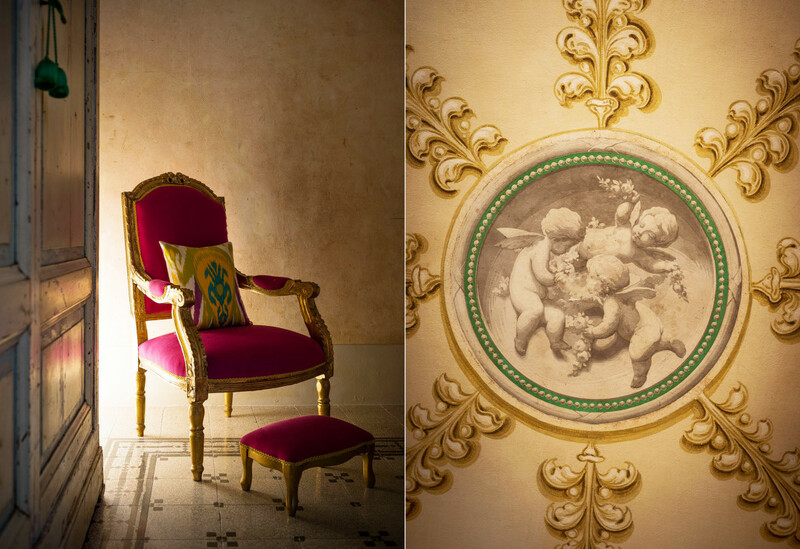 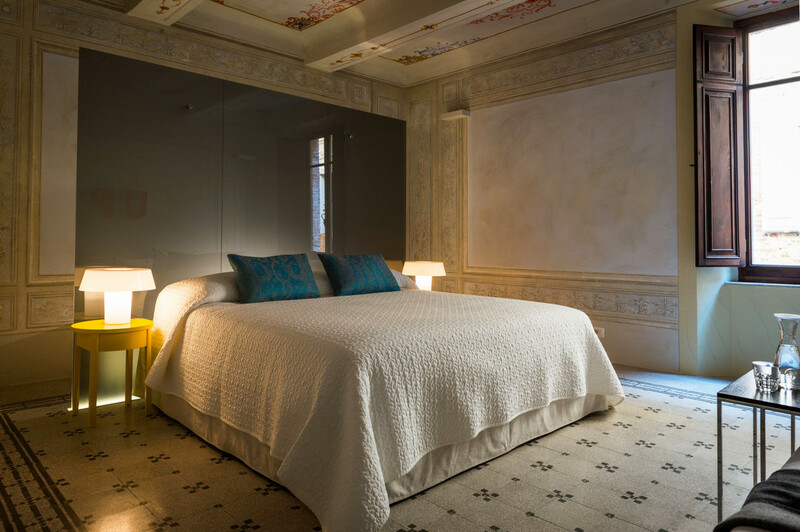 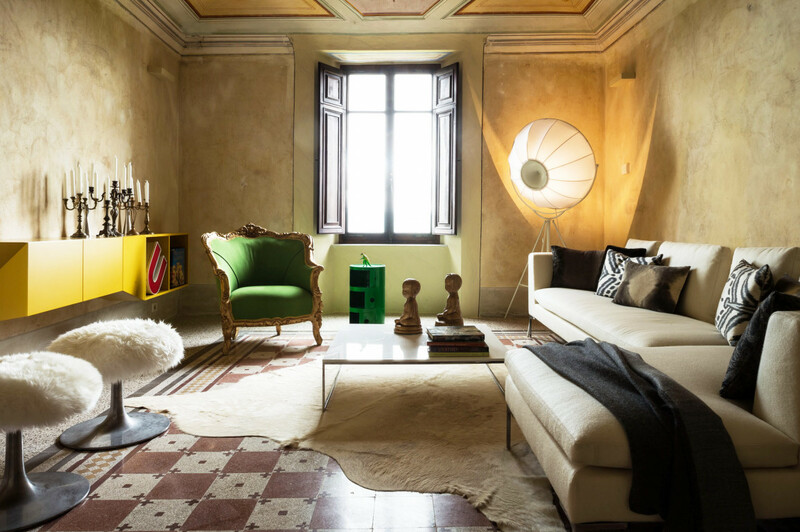 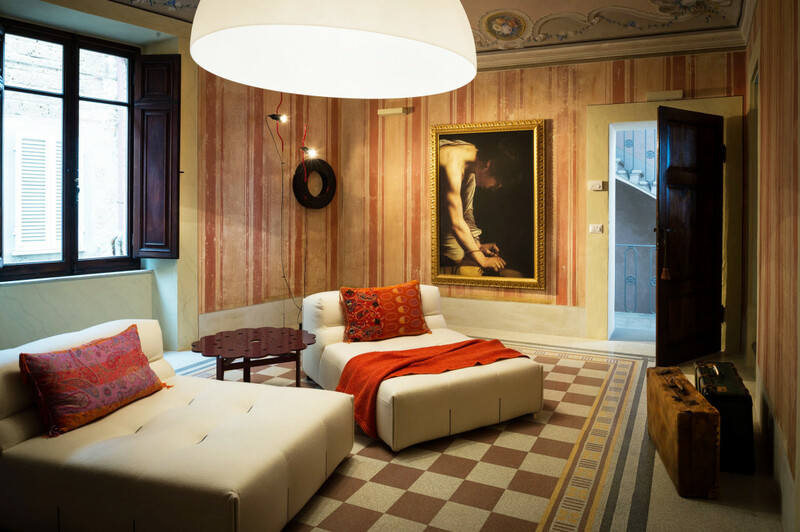 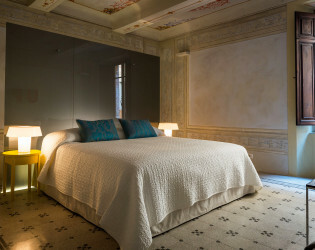 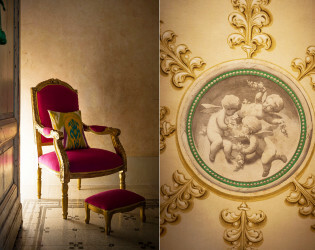 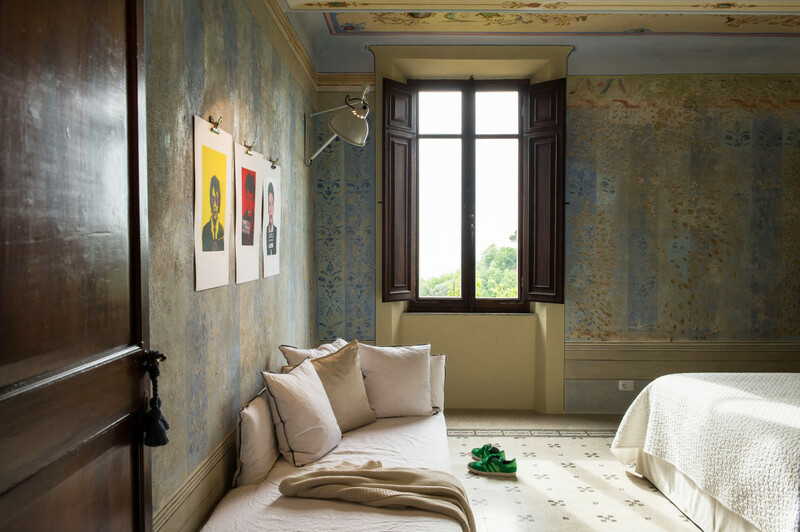 Mazzini 31 is a noble residence with frescoed walls and ceilings right in the heart of the town of Monteleone. 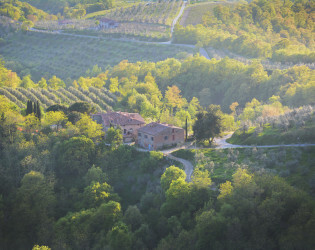 It has beautiful views of one of the most beautiful Tuscan valleys outside its windows and terraces. 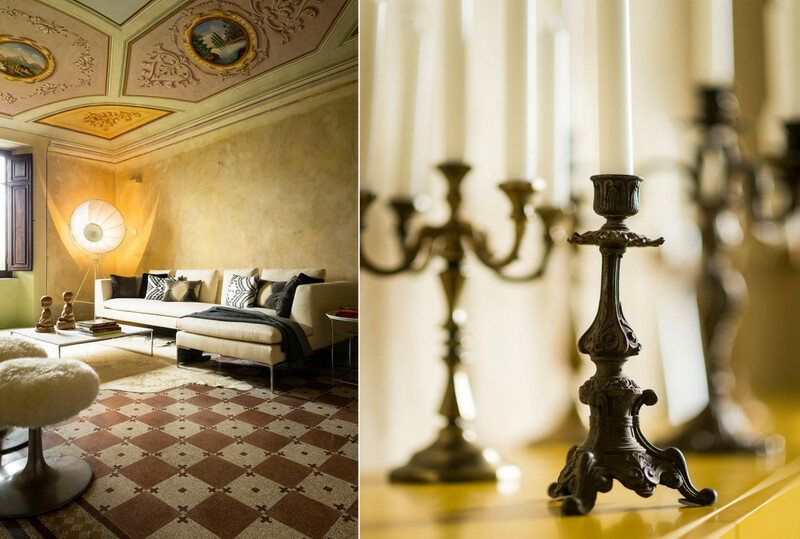 If you are hosting your wedding here we will charge a fee to help you organize the entire event, help you find sleeping accommodations for your guests, provide you an on site manager on the date of your wedding to coordinate everything. 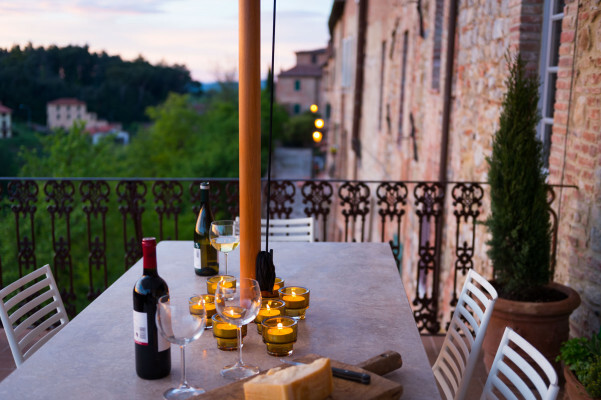 fee is a variable but it starts at $1,500 for up to 20 people and more from larger groups. 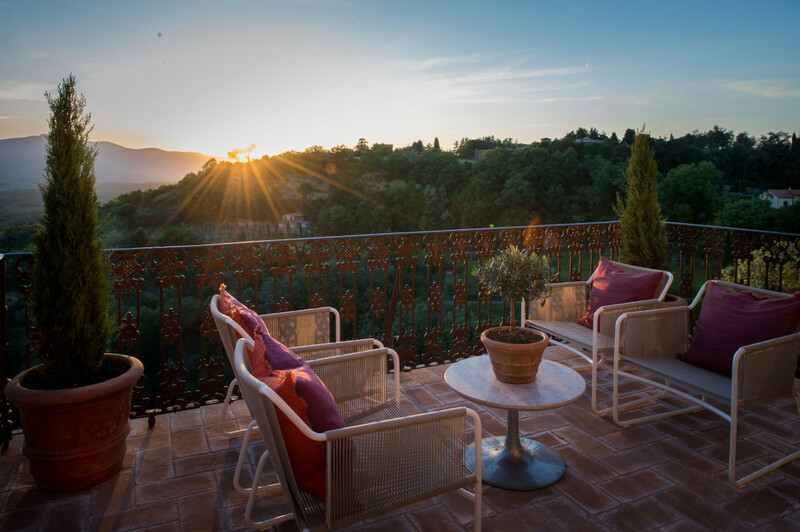 Mazzini 31 is open and available all year round but in the winter months the use of the outdoor terraces is limited. 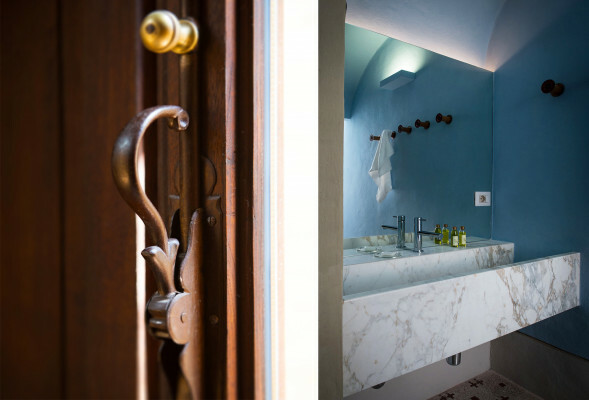 3 master suites with private baths. 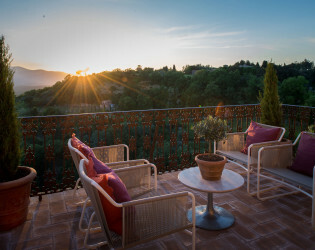 More available nearby for guests. 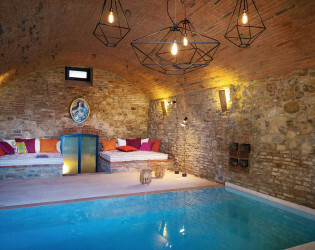 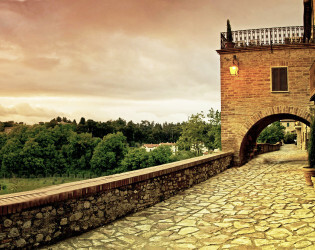 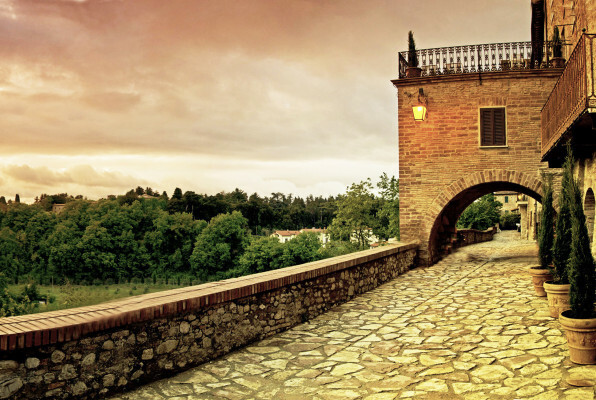 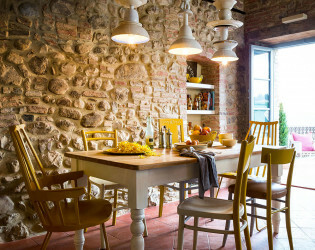 Mazzini 31 is a truly unique vacation and event destination located in one of the most charming corners of Umbria. 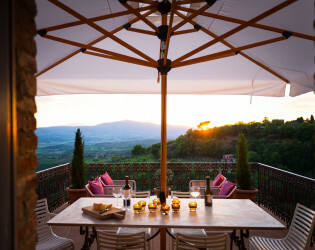 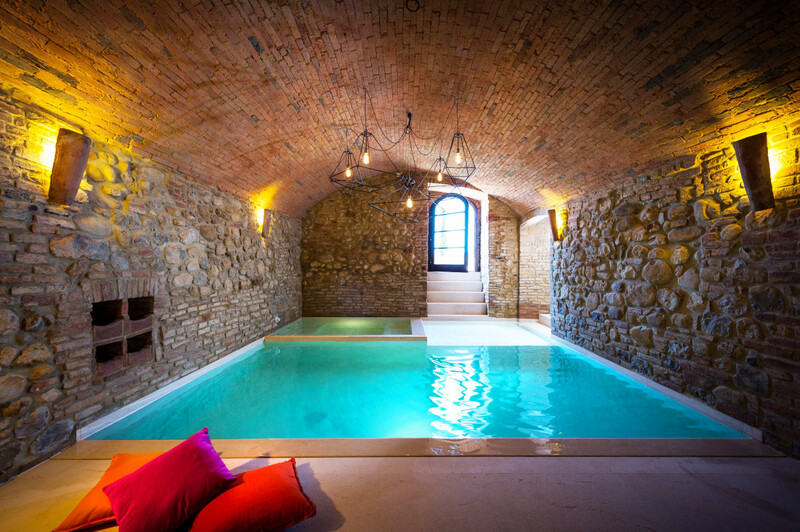 It is a luxurious and romantic residence with its own private pool, spa and wine cellar perched on a cliff with a majestic view of a fertile Tuscan valley....a private retreat designed for travelers seeking to rest, to explore, and to enjoy the beauty of the area. 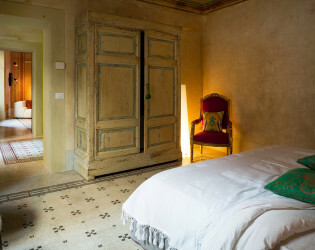 The home is located in the heart of the town of Monteleone d\\\'Orvieto inside a medieval palazzo that was modified over four centuries and became an elegant noble residence in the 1800's: Its second floor complete with a beautiful terrace, the vaulted stables and underground caves that were used to store local wine and olive oil production. We look forward to having you stay and enjoy this special place and we will personally help you make your event a special one with our incredible vendor and provider list ….rom a Michelin star restaurant Caterer to top notch photographers. Mazzini 31 is located in the heart of the town of Monteleone D’Orvieto in Umbria and in one of the most beautiful spot of the Valley of the Chiana where Etruscans once roamed. It is very centrally located at the border of Umbria and Tuscany and is less than 2 hours from Rome and Florence, less than one hour from Siena and Arezzo and within a half hour of the city of Perugia. 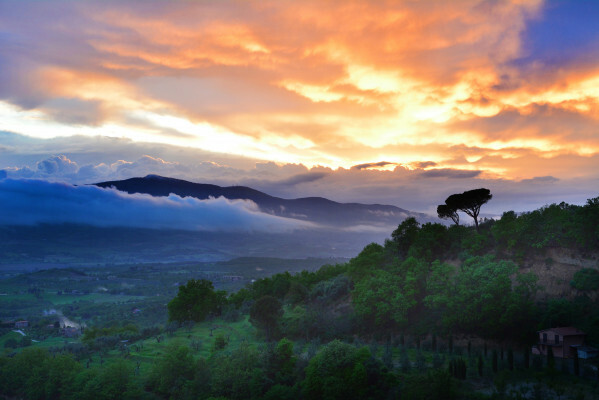 It is located right off the A1 highway, the main north-south highway of Italy, and it can be easily reached by train from Rome or Florence through the near-by stations of Fabro (10 minutes), Chiusi (15 minutes) or Orvieto (25 minutes). Rental car agencies are avaiable at Chiusi or Orvieto only. 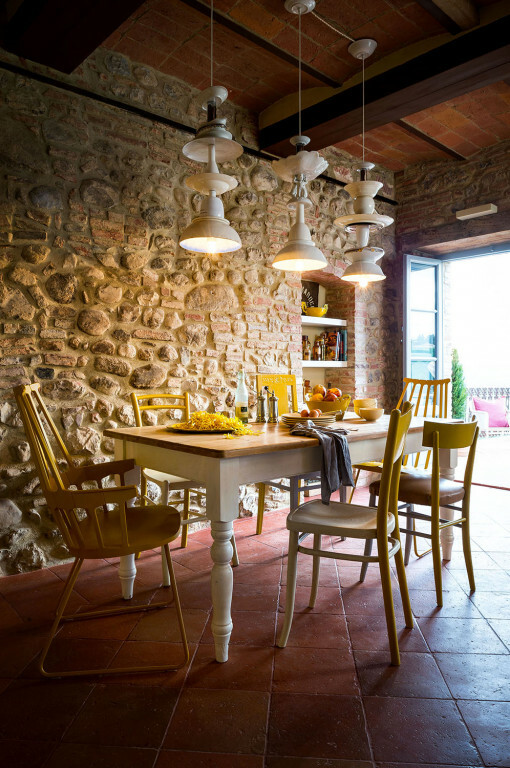 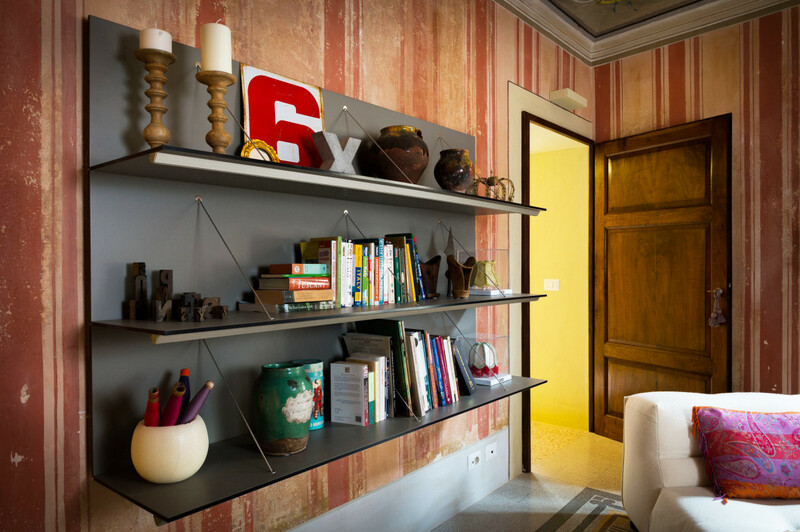 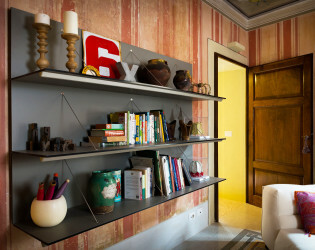 Mazzini 31 is composed of an elegant noble apartment—an apartamento nobiliare-- with terrace, the adjacent stables, and underground caves, all part of a medieval palazzo at the edge of the old town with an incredible vista of the fertile Chiana Valley. 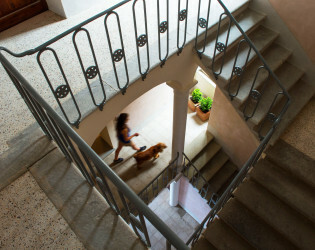 The four story building was the home of a wealthy family with vast estates in the area and was reconfigured multiple times over four centuries to meet their changing needs Its current layout is typical of the late 1700’s and features a central grand stairway that gives access to a few private residences, one of which is Mazzini 31. 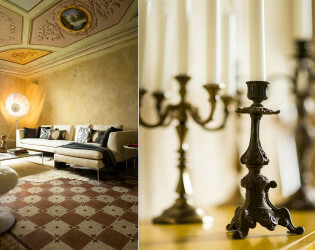 The grand stairway is fully restored with cast iron railings, frescos, and the crest of the Marocchi family which owned the property for centuries visible on the vaulted ceiling. 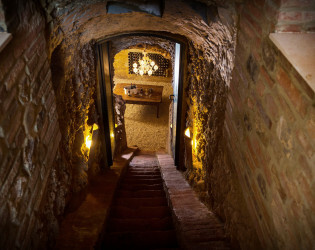 The grand entry hall which showed off the wealth and position of the Marocchi family takes you to the three bedroom residence and terrace on the second floor as well as to the stables which have been converted to a spa/pool and the caves which now house a fully stocked wine cellar both entered on the ground floor. This location provides quintessential Italian lifestyle with the combination of charming town life and the magnificence of beautiful country views. 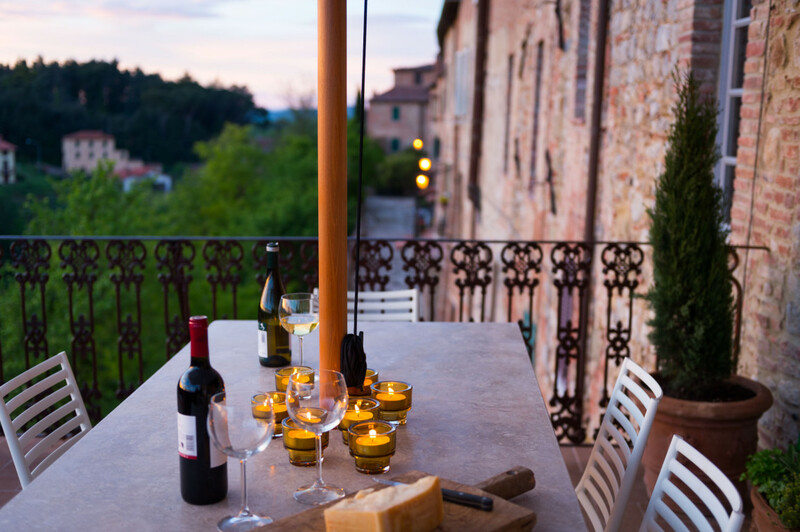 We organize wine tours in some of the best vineyards and wineries nearby, cooking and bakery classes with Michelin Star restaurant, an Art and Archeological tours of the nearby city of Orvieto with its magnificent cathedral and underground etruscan ruins, and much more. 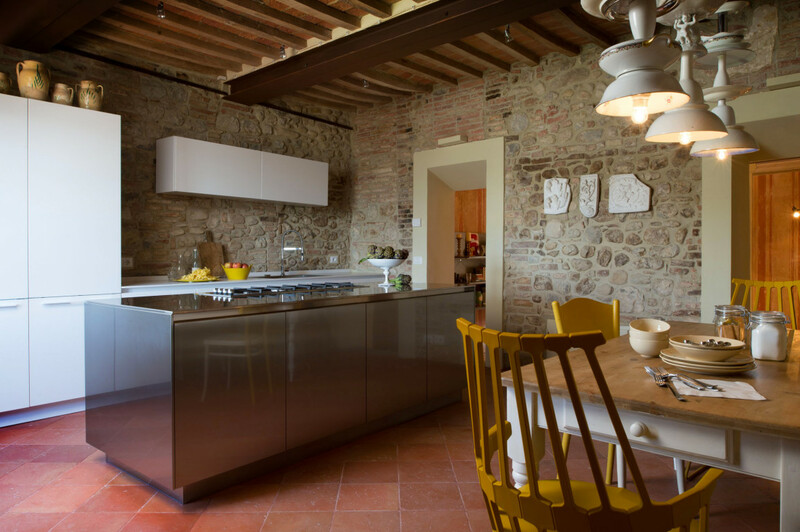 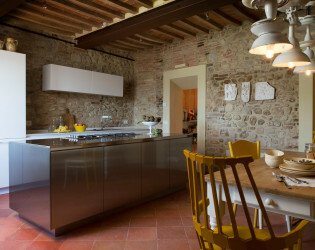 Awards & Notables Mazzini 31 has been published and featured in many design and travel magazines like Lonny magazine, Traveller Conde nast, CS Interiors and more. 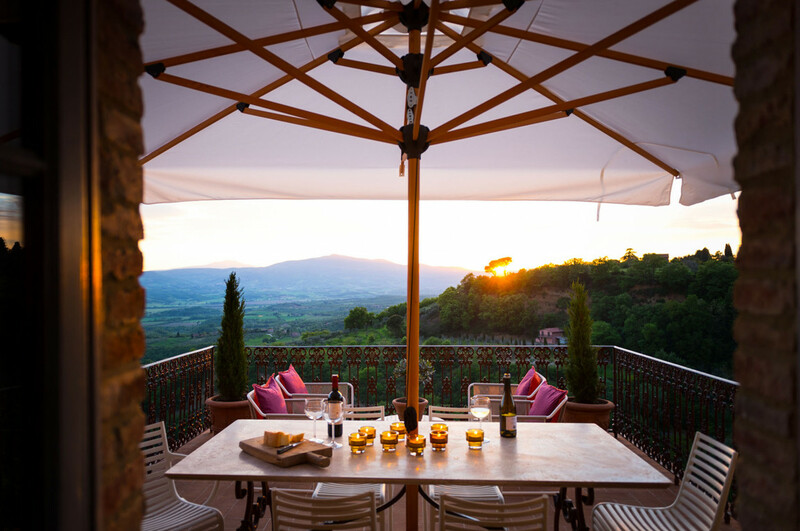 A cross between a terrace with majestic views and a pedestrian road in town that has all the charm of the best of Italian hill towns. 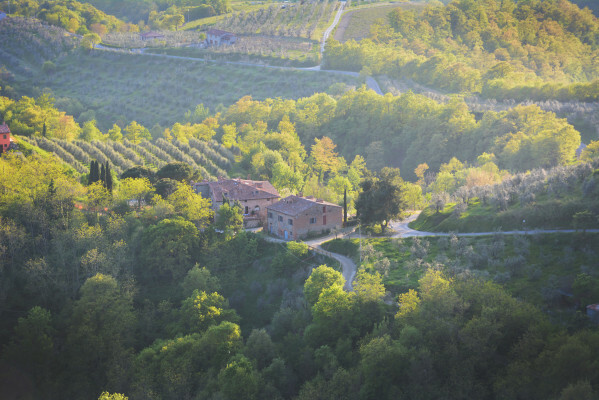 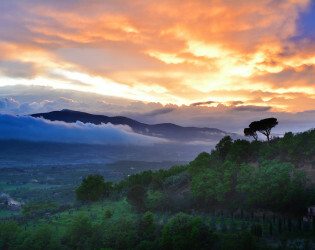 - View: Stunning view of the Chiana valley in Tuscany with olive orchards, vineyards, historic country houses. 2 wonderful little restaurants are available in walking distance from Mazzini 31. 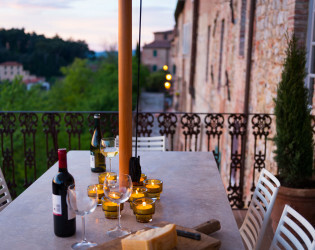 They serve the best of local Italian fare. 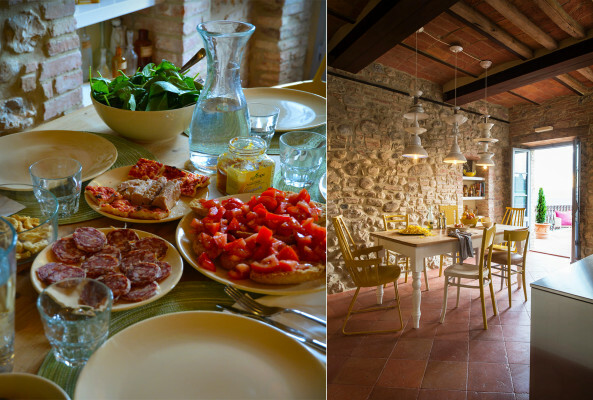 More restaurants available nearby as well and all incredibly good and genuine.